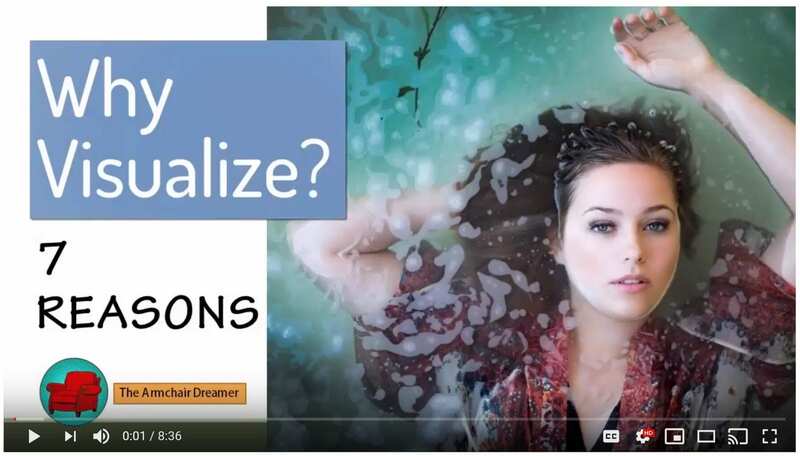 The top 7 reasons why you should learn how to visualize revealed. Visualization can be used for peak performance, memory enhancement, mind-body wellness, and more (watch the video to get the big picture). Then go on to learn Visualize 101, the step-by-step video course to teach you everything you need to know.